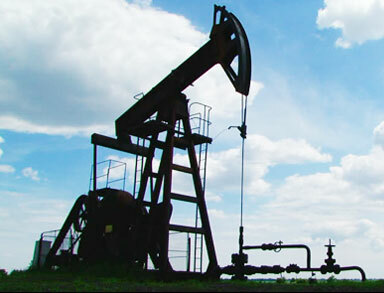 Delivering comprehensive production optimization solutions— from a single well to a full field. Wells intervention for repair and maintenance. Design of slick line operation. Handling emulsion producing oil wells and water loading problem of gas wells. Revival of existing oil fields. Well measurement, monitoring and evaluation. Quality control of produced oil as per refinery input needs. Well completion design and production testing planning. Oil and gas production and processing. Surface facilities for artificial lift techniques, design, commissioning, trouble shooting. Productivity enhancement by various well stimulation services, design, supervision on execution and job performance analysis. Heavy oil production techniques, chemical, thermal and mechanical methodology for high viscous, high pour point, high wax, resin, asphaltene containing crude oil.